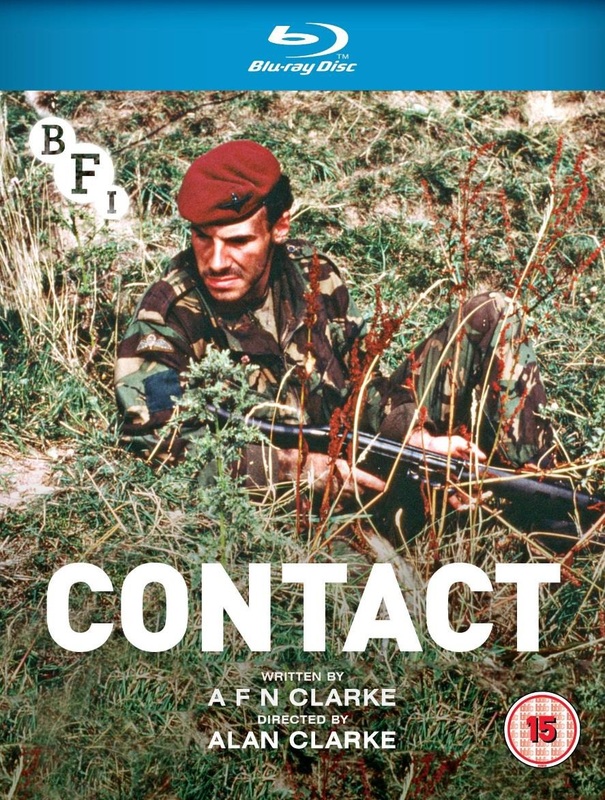 Directed by Alan Clarke (Scum, The Firm), and adapted by A F N Clarke from his own autobiographical book, Contact is a powerful, unsensational drama about a platoon of British Paratroopers on border patrol in South Armagh. Finely-judged performances from Sean Chapman (Scum, Made In Britain) and the rest of the cast combine with fluid hand-held camerawork and night-vision imagery to create a sparse, documentary-like effect, expertly capturing the fear, confusion and bravery of uniformed soldiers fighting against an unseen enemy. Winner of the Golden Leopard’s Eye for Best TV Film at the 1985 Locarno Film Festival, Contact is released here with the critically acclaimed 1981 Alan Clarke BBC drama Psy-Warriors, and an extensive selection of extra features. 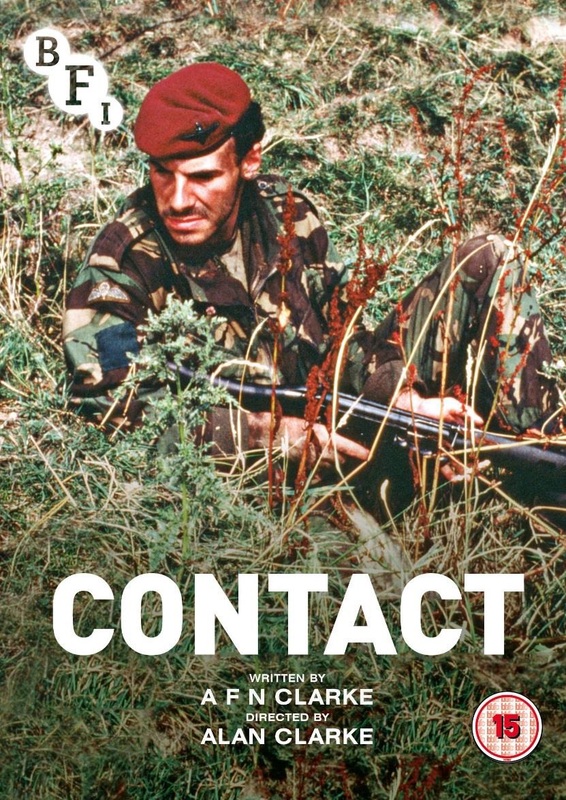 Directed by Alan Clarke (Scum, The Firm), and adapted by A F N Clarke from his own autobiographical book, Contact is a powerful, unsensational drama about a platoon of British Paratroopers on border patrol in South Armagh. Finely-judged performances from Sean Chapman (Scum, Made In Britain) and the rest of the cast combine with fluid hand-held camerawork and night-vision imagery to create a sparse, documentary-like effect, expertly capturing the fear, confusion and bravery of uniformed soldiers fighting against an unseen enemy. Winner of the Golden Leopard’s Eye for Best TV Film at the 1985 Locarno Film Festival, Contact is released here with the critically acclaimed 1981 Alan Clarke BBC drama Psy-Warriors, and an extensive selection of extra features.